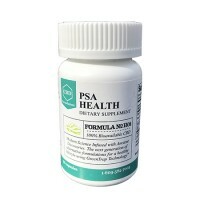 Package contains 10 servings of 10 grams each. 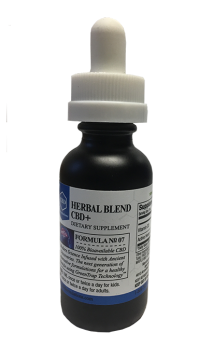 Universal CBD oil for any drink. How to use : Add the ingredients of pouch to any drink and mix to enjoy your CBD dose. Motion sickness is a common problem in people traveling by car, train, airplanes, and especially boats. 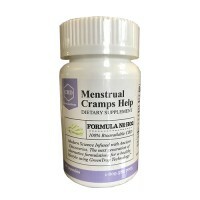 Anyone can get it, but it is more common in children, pregnant women, and people taking certain medicines. Motion sickness can start suddenly, with a queasy feeling and cold sweats. It can then lead to dizziness and nausea and vomiting. Hard working people,who are willing to work hard, sometime need an aid to perform well. They need a boost to the body to cope up with the will to work hard. Energy drinks are nice option. But how good is energy if you are not focused. 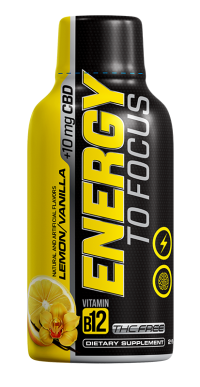 So CBDFORMULATIONS.COM comes up with unique formulation of Energy To Focus. It will boost your energy and make your brain focused on the job. You will feel energetic, relax and focused.